Aside from the year-round sunshine, laid back atmosphere and idyllic climate, the main reason most visitors flock to the Caribbean is the region’s beauty. 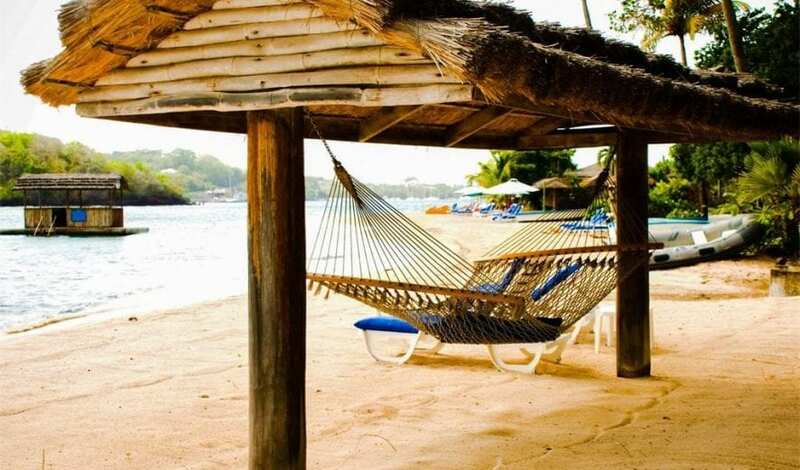 Lush, forested interiors, white sandy beaches and crystal clear water make the islands in the Caribbean Sea some of the most spectacular spots on Earth, with St Vincent and the Grenadines among the most breathtaking of all. The key to preserving the unique beauty of the islands, and enhancing the landscape even further, is investing in sympathetic architecture. Done well, new homes in St Vincent and the Grenadines can add to the beauty of the islands, while offering visitors and residents stylish, spacious and luxurious accommodation to enjoy. One of the secrets to designing and building stylish and luxurious accommodation in the Caribbean is keeping things low key. New buildings need to be sympathetic to their surroundings, working with the landscape rather than against it. The style of new developments needs to be in keeping with the nature of the islands and respond to the landscape, the climate and the culture of the Caribbean. 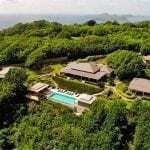 As the weather in the Caribbean is so good – St Vincent and the Grenadines averages a balmy 80˚F (27˚C) throughout the year – it’s important to design properties that take full advantage of the climate. This means incorporating wide verandas, high, vaulted ceilings and outdoor spaces into new properties. By designing homes that are built around outdoor living, and that are constructed to take full advantage of natural, cooling breezes, it’s possible to create properties that are both stylish and comfortable. 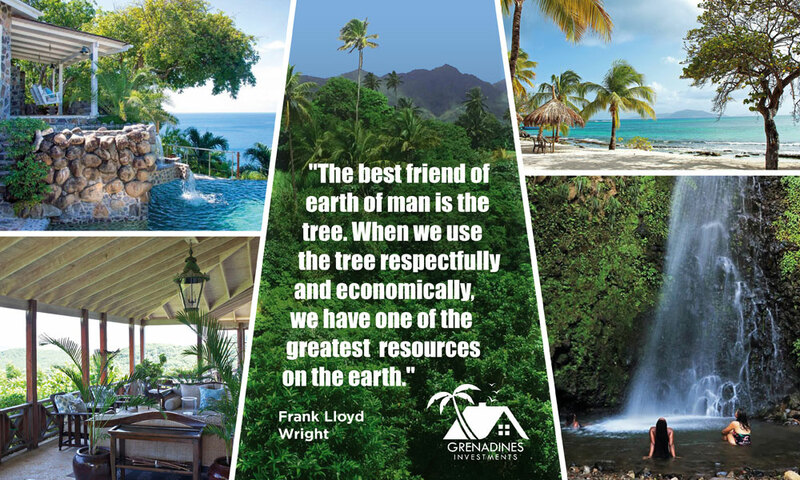 Sustainability should always be an important consideration when designing high end homes in the Caribbean. By using natural materials like stone and wood and drawing inspiration from traditional building techniques, improving the energy efficiency of new properties is easy. Simple design elements like extra insulation and installing slats instead of glass in windows can help to ventilate properties and keep them cool without the need for energy guzzling air conditioning systems. As the Caribbean experiences so much sunshine, it makes a lot of sense to install modern solar power systems and to orientate properties to take advantage of the sun. Wind power and ground source heat pumps can also be employed to make a property even kinder on the environment. When buildings are designed to reflect their environments and get the best out of their settings, architecture can be elevated to a whole new level. This can help to transform an impressive home into a spectacular one and create a property that will be an asset to both the people that use it and the landscape it inhabits. Learn more about high quality, sustainable design by exploring our site today.